Moisturizes and soothes the skin, preventing reddening also useful as a general moisturizer for the face and body. Cultivated and produced by our Company! 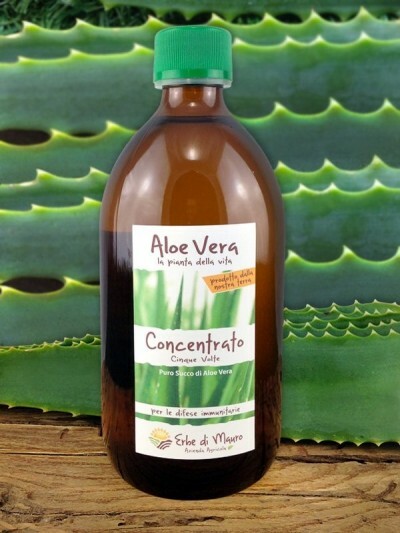 Ingredients: Aloe Vera gel, Cyclomethicone, Dimethicone, Glycerin, Sodium, Hyaluronate, Disodium Edta, Tocopherol, Citrus G. extract, Amylcinamal, Coumarin, Limonene, Linalol. There is nothing better than the soothing and regenerating power of Aloe Vera that combined with 12% of Argan Oil, moisturizes and regenerates the skin, while preventing redness and irritation. Protects and moisturizes the skin, especially after shaving, it has an excellent anti-reddening and moisturizing effect. Apply regularly after shaving, with a light massage. It is recommended for daily use, both for the whole face and on individual areas of the face and body.